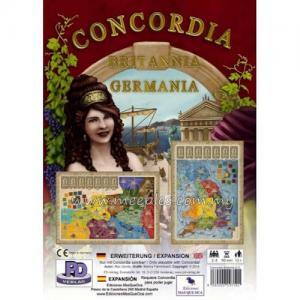 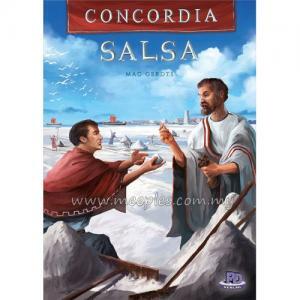 Concordia: Britannia & Germania features a double-sided map for Concordia. - The Britannia map offers tight play with only 23 cities in ten provinces. 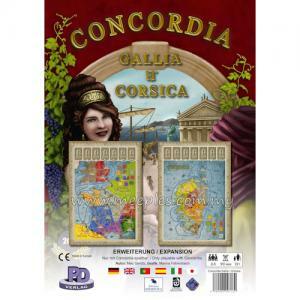 Players start in London and Calais, expanding Britannia from the south. 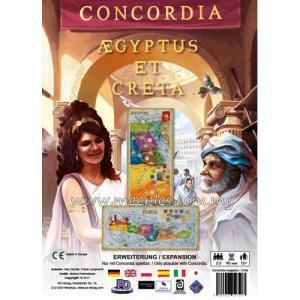 - The Germania map features 30 cities in twelve provinces again. 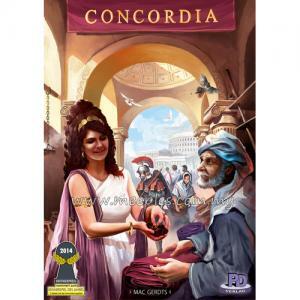 The additional castles, different starting positions, and sea colonists moving along rivers bring new options into play.